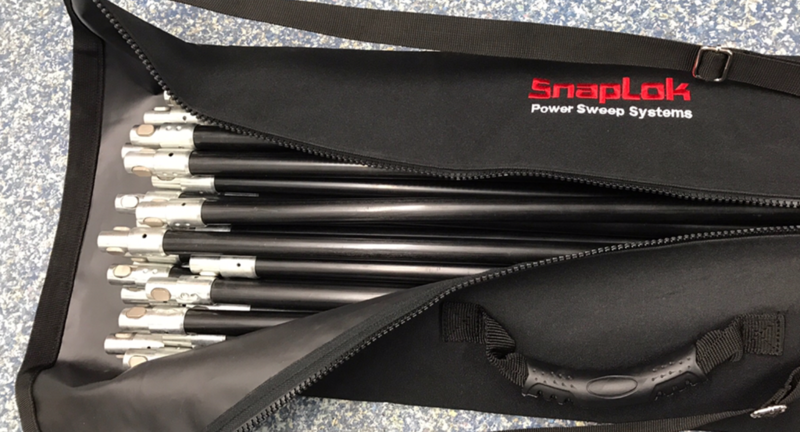 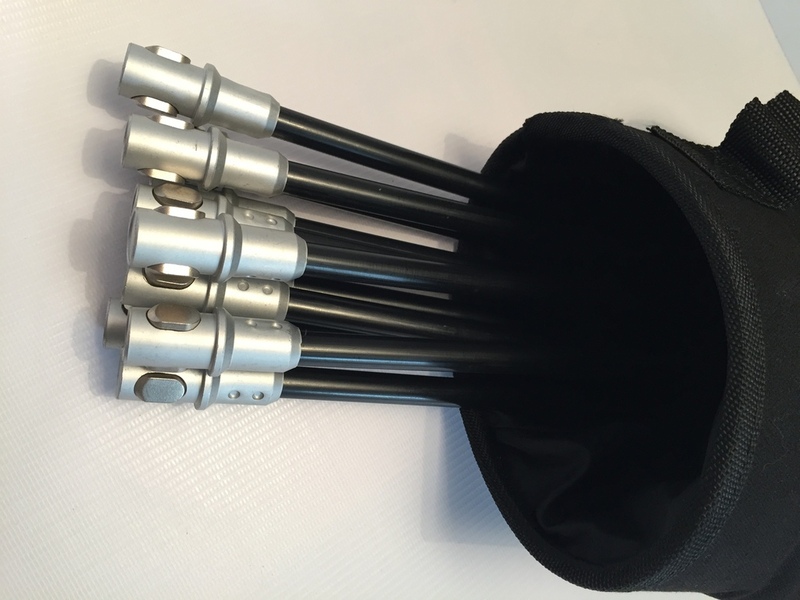 SnapLok Rod Caddy Bag - 3ft / 36" / 900mm with an adjustable shoulder carrying strap and a handle. 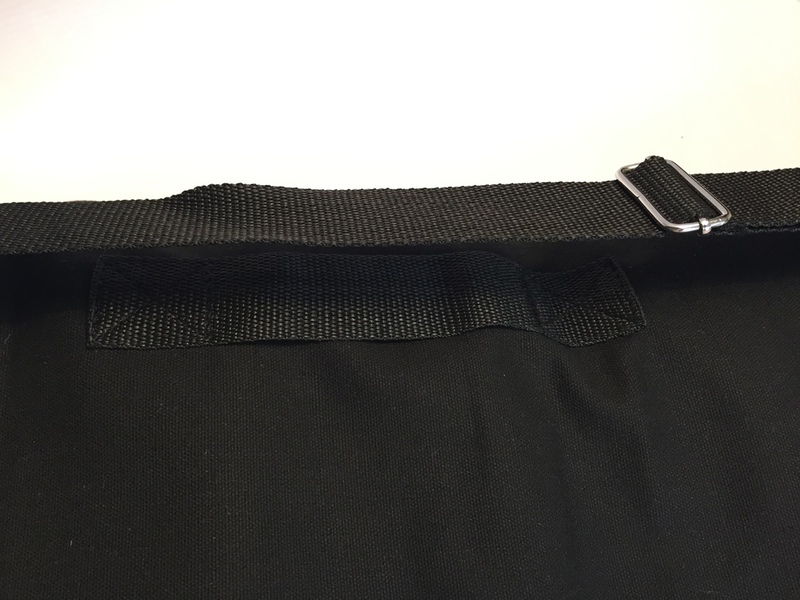 This bag has a re-enforced bottom and an open toughened top/mouth to allow easier access to remove and replace your rods. 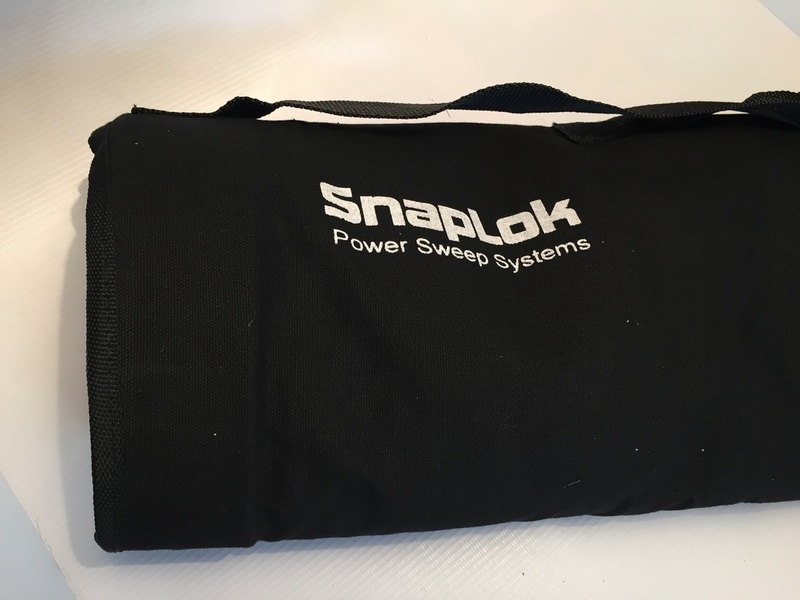 SnapLok Zipped Rod Bag - 43" / 1.1m with an adjustable shoulder carrying straps and a grip handle. 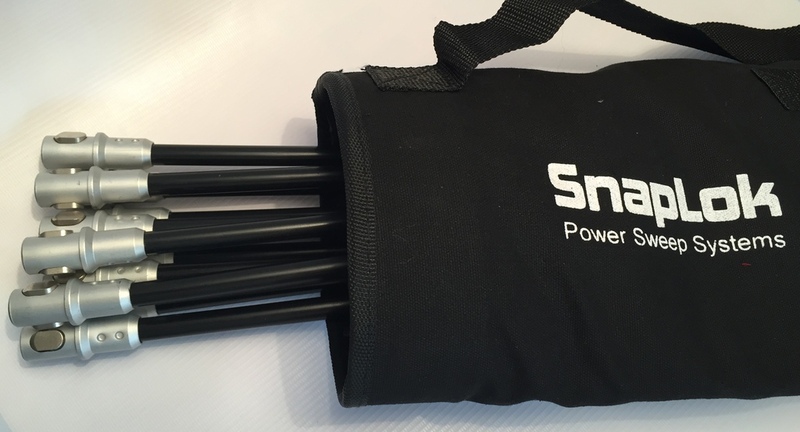 This bag a heavy duty zip that can be zipped half way down, so you can very easily access your rods, it also has a reinforced bottom.